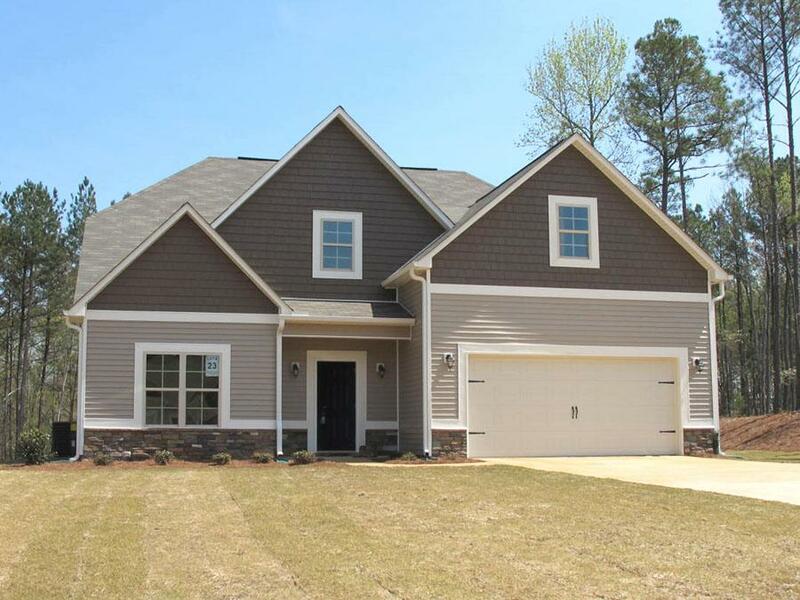 New 4 bedroom home for sale in West Point, Georgia! 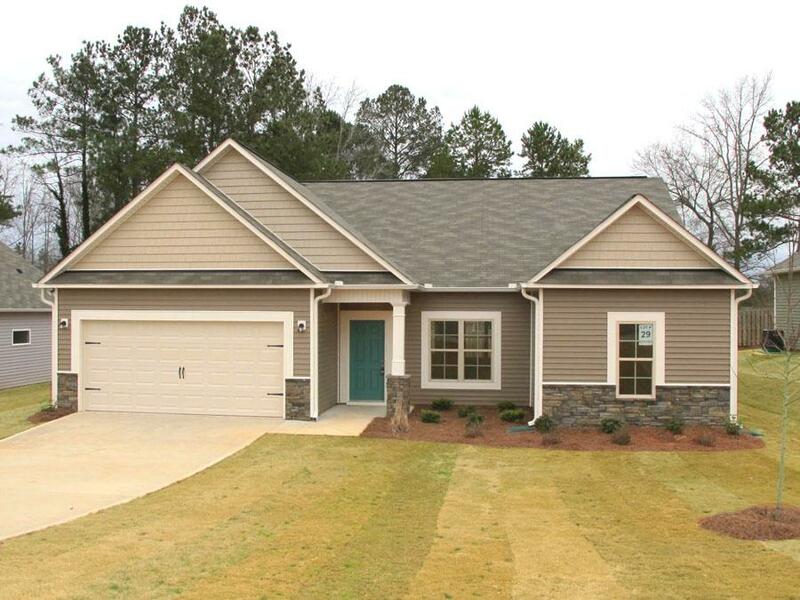 Categories: Homes for Sale, West Point | Posted: April 16, 2015 | Comments Off on New 4 bedroom home for sale in West Point, Georgia! 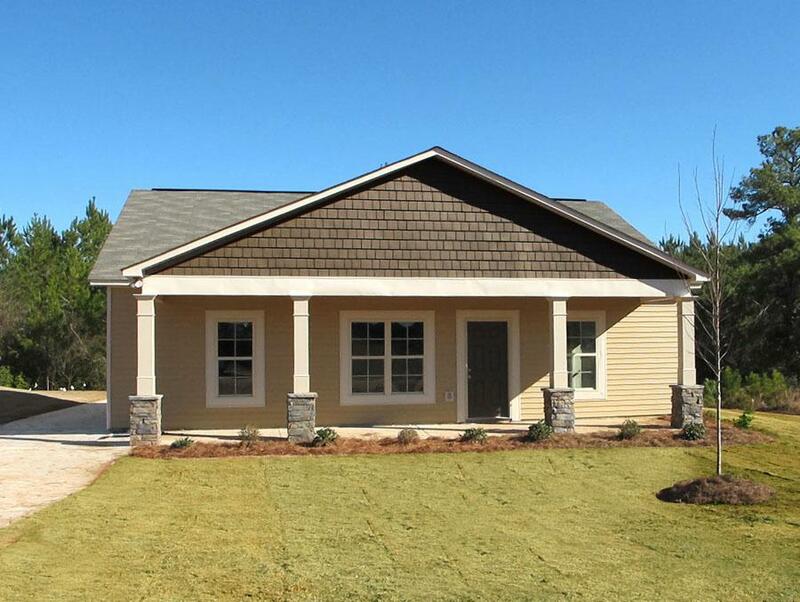 The Violet is now move-in-ready at Amhurst! 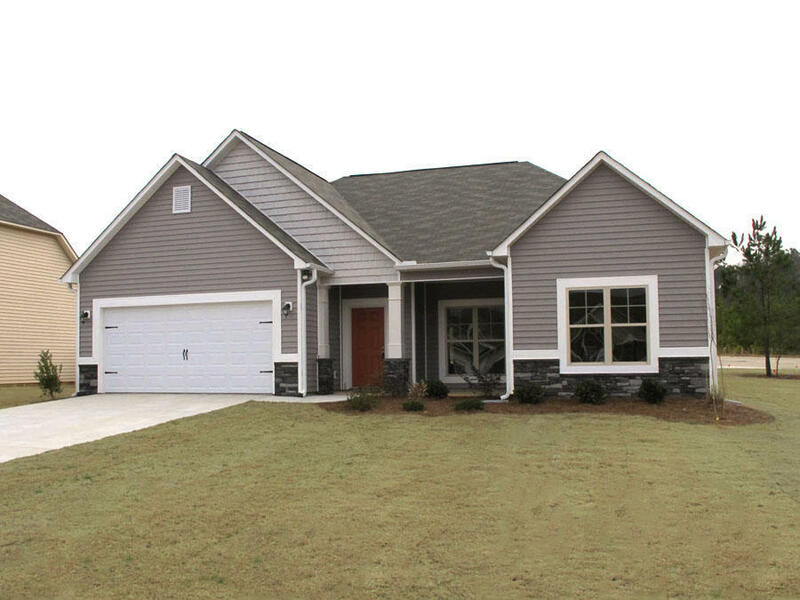 This brand new 4 bedroom, 3 bath home for sale in West Point, Georgia, is conveniently located just 1.5 miles from the KIA Manufacturing Plant and I-85! Step inside and you’ll find a fantastic floor plan with featuring a 2-story foyer with hardwood flooring. 2-story great room with corner fireplace and hardwood flooring, and a huge kitchen with granite countertops, stainless steel appliances, walk-in pantry and a serving bar that overlooks the breakfast room. Also included is a separate formal dining room with plenty of space for hosting your next gathering. The private owner’s retreat is located on the main level of the home and features a private bath with a garden tub, spacious shower, double vanity and a large walk-in closet. There’s a family foyer with a custom built in drop zone located at the garage entrance, perfect for stashing shoes & books. Also featured are three additional bedrooms, one large bath and a loft with space to put a desk. 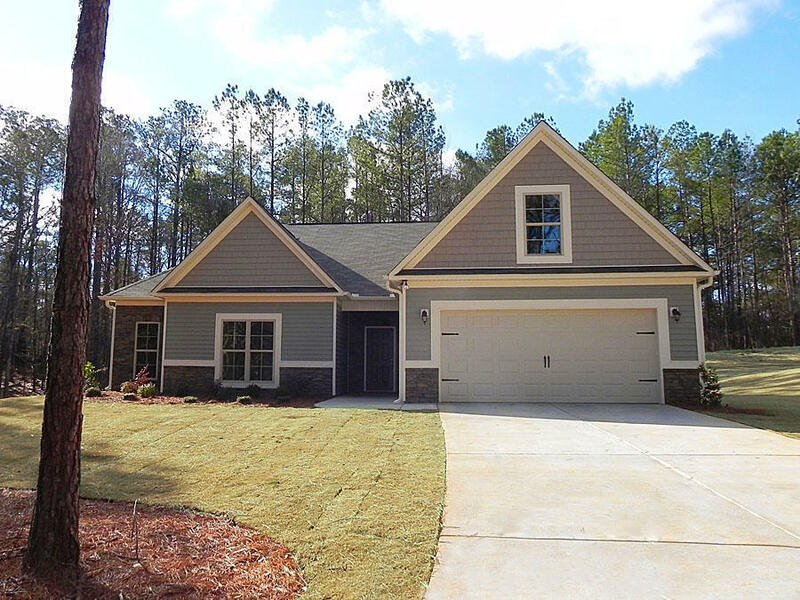 If you’re looking to buy a new home inside a quiet community with no-thru traffic, offering generous home sites in a lovely wooded setting – then look no further than Amhurst! CLICK HERE to see interior photos of the Violet and arrange for a private tour today! 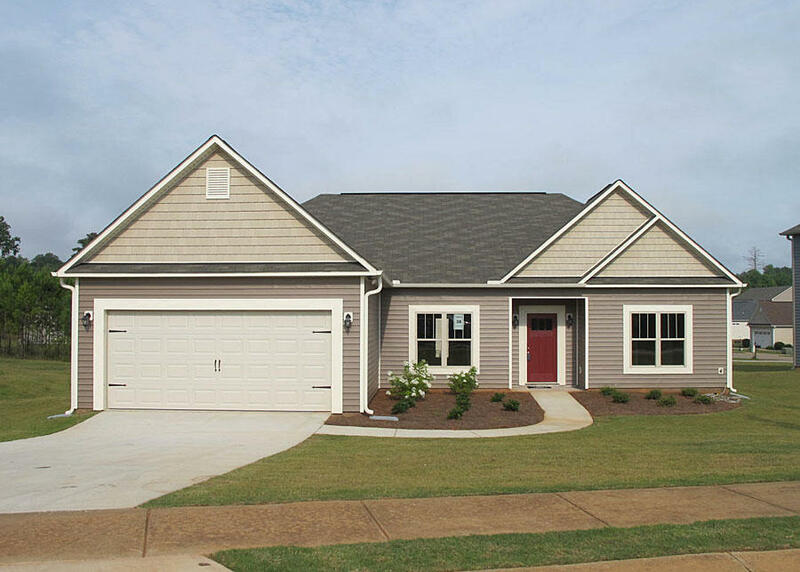 If you’re looking to have a home built in the LaGrange, Georgia; West Point, Georgia; Valley, Alabama; Opelika, Alabama; Auburn, Alabama or Montgomery, Alabama area, please contact us. We would be happy to be the home builder for your family! 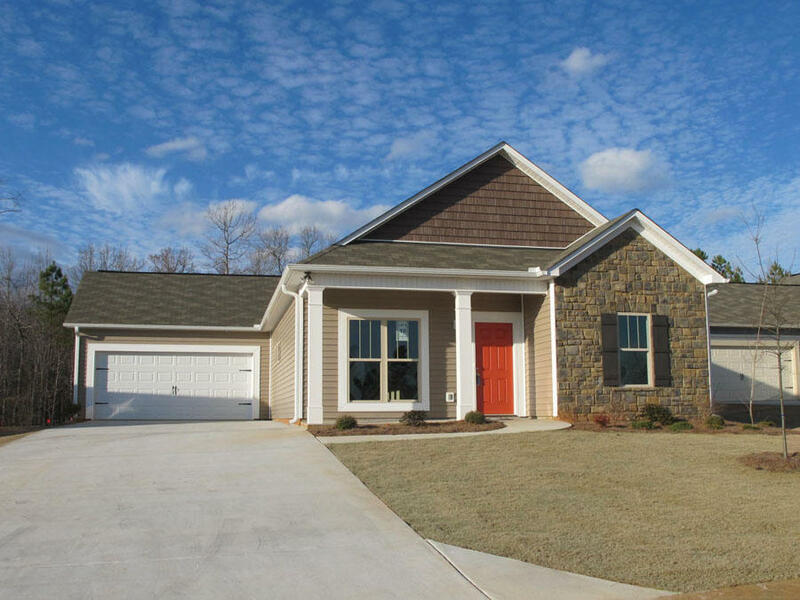 Four new homes Just Completed at Stoney Creek! 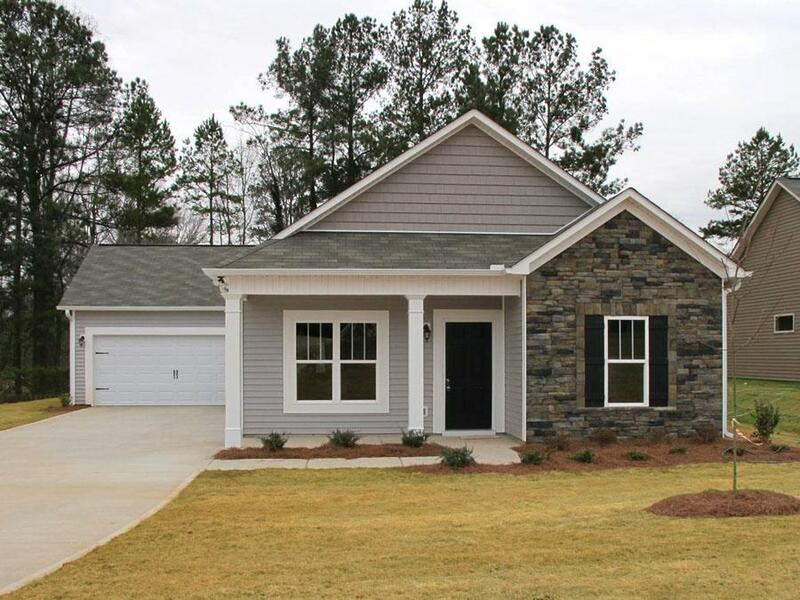 Categories: GA, Homes for Sale, LaGrange GA | Posted: February 25, 2015 | Comments Off on Four new homes Just Completed at Stoney Creek! 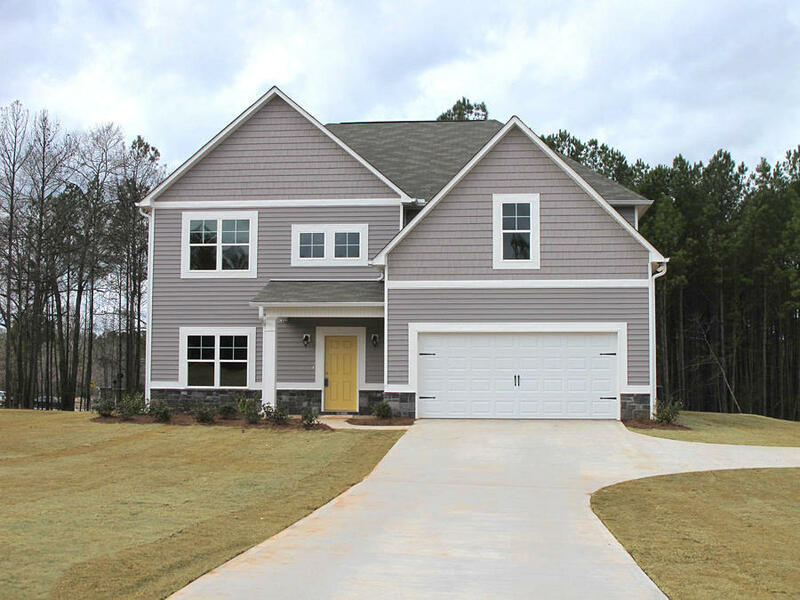 These four new homes are now complete and for sale at Stoney Creek in LaGrange, Georgia! 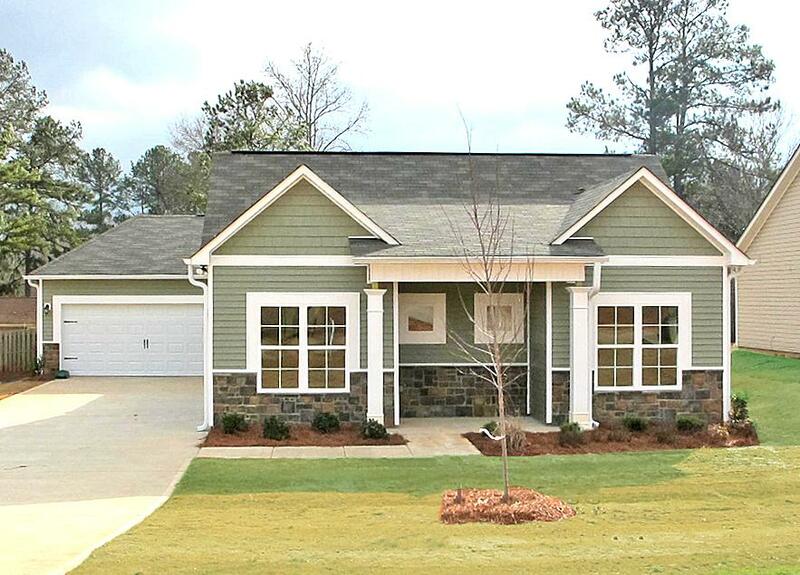 This charming new home community features cottage style new homes for sale in the LaGrange High School District. The desirable in-town location is convenient to everything LaGrange has to offer such as the downtown district, recreation, shopping, dining, churches and schools! Check out all four of the brand new homes for sale in Stoney Creek below! 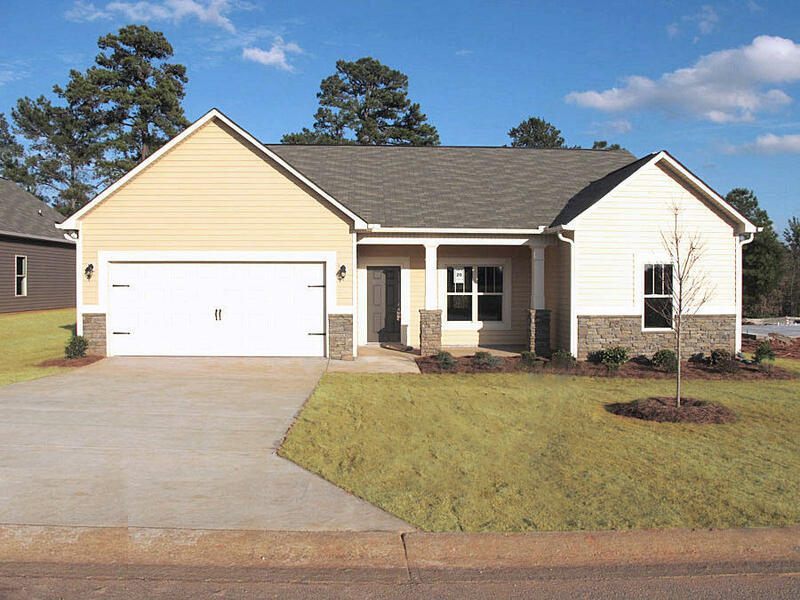 Please contact us today for a private tour of any of these new homes at Stoney Creek, or any of our other new homes for sale in LaGrange, West Point, Valley, Opelika, Auburn or Montgomery! We are happy to assist you with finding the home of your dreams! If you do not see a home for sale in our inventory that fits your family’s needs, give us a call, we would love to build the perfect home just for you – on your land or ours! 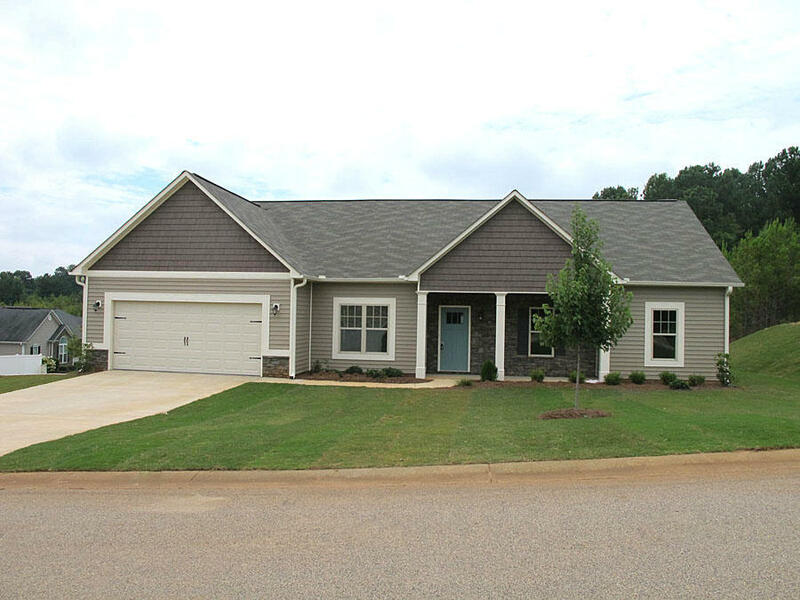 Brand new home now completed in Creekside! 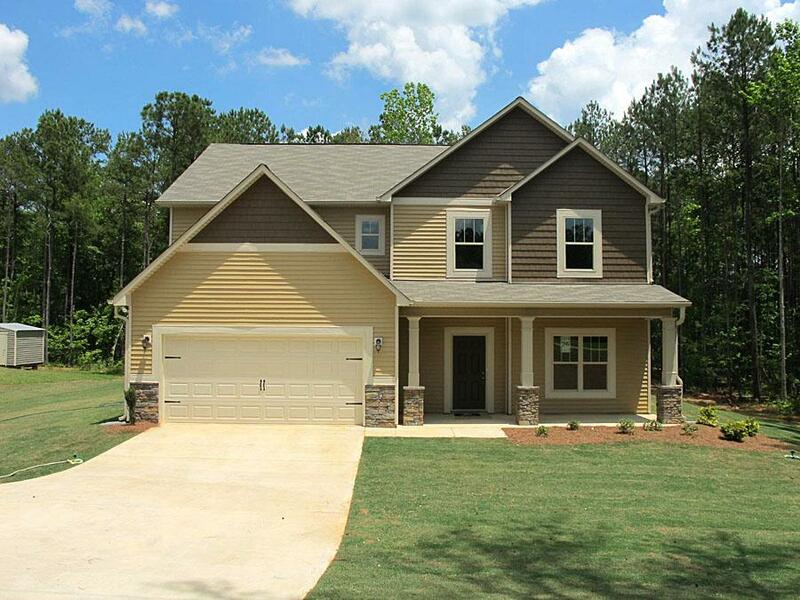 Categories: Homes for Sale | Posted: June 10, 2014 | Comments Off on Brand new home now completed in Creekside! 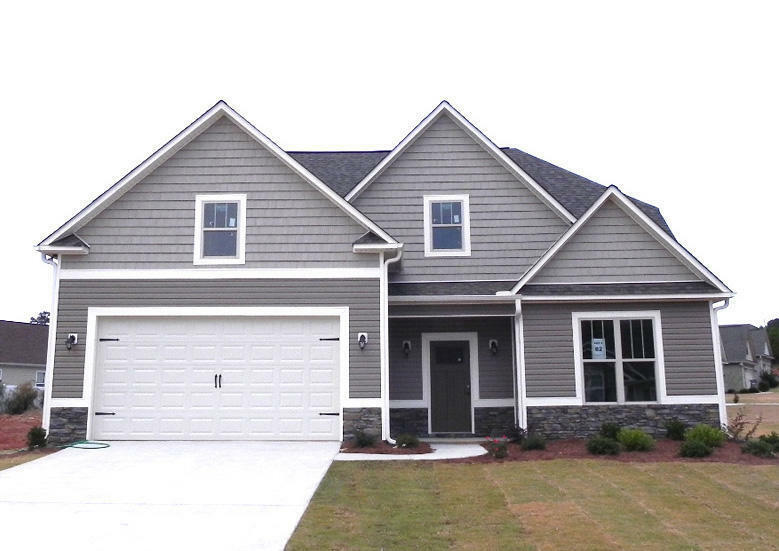 The Scottsdale is now completed in Creekside! 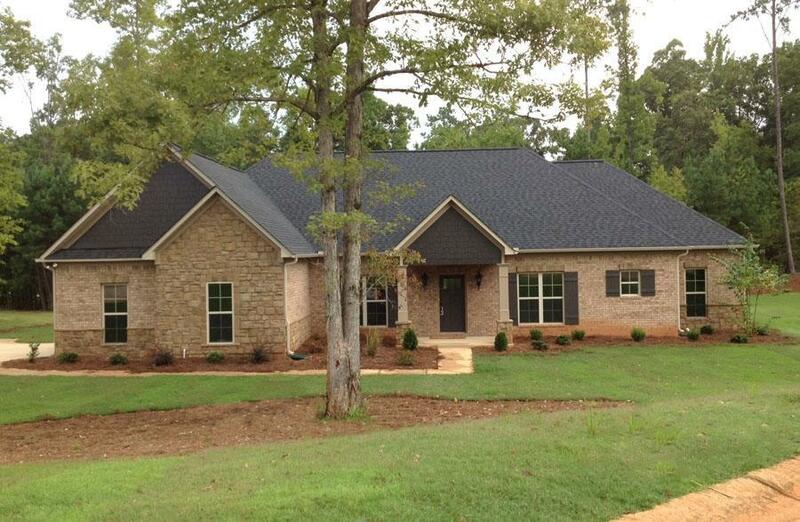 This new home with over 2200 sq. 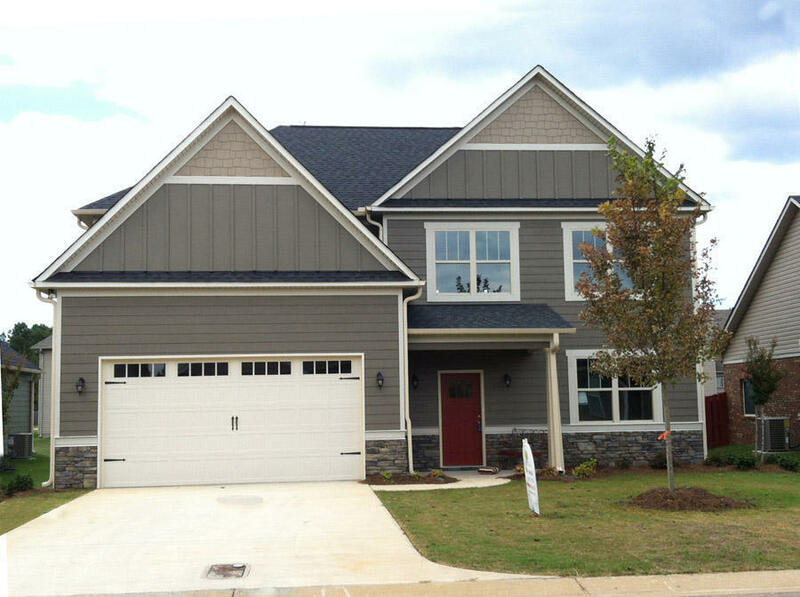 ft under roof is now move-in-ready in our Creekside neighborhood in LaGrange, Georgia! Great floor plan featuring a split bedroom plan for the ultimate in privacy. Formal dining room with hardwood flooring and tray ceiling. Spacious living room with gas log fireplace at center. Eat-in kitchen with granite countertops, pantry closet and stainless steel appliances. Private master suite with spacious bath that features a garden tub, separate shower, double vanity and large walk-in closet. Separate laundry room with convenient access from the master closet and rear foyer. Also included is a two car garage with storage and a rear patio. Seller pays $3500 towards closing costs & pre-paids. 10-Year Limited warranty included! Call Amy Dupont at 706-883-3494 for more information today!